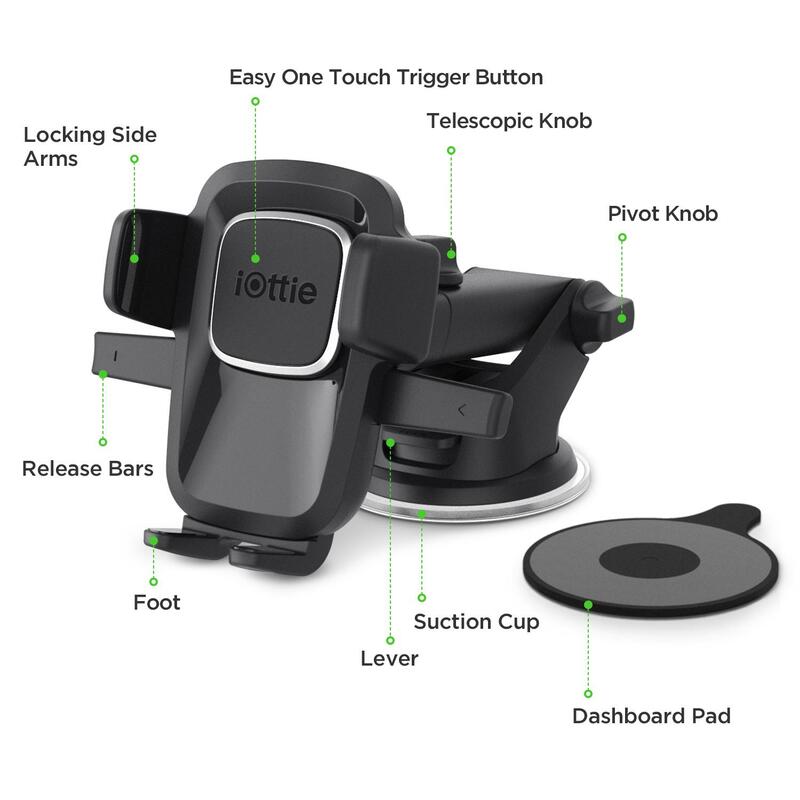 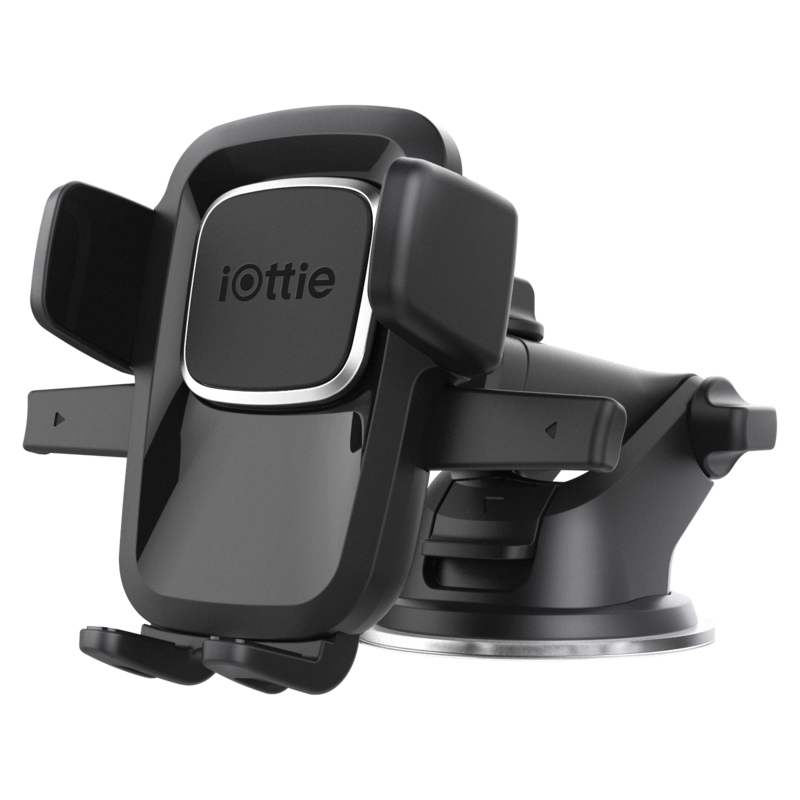 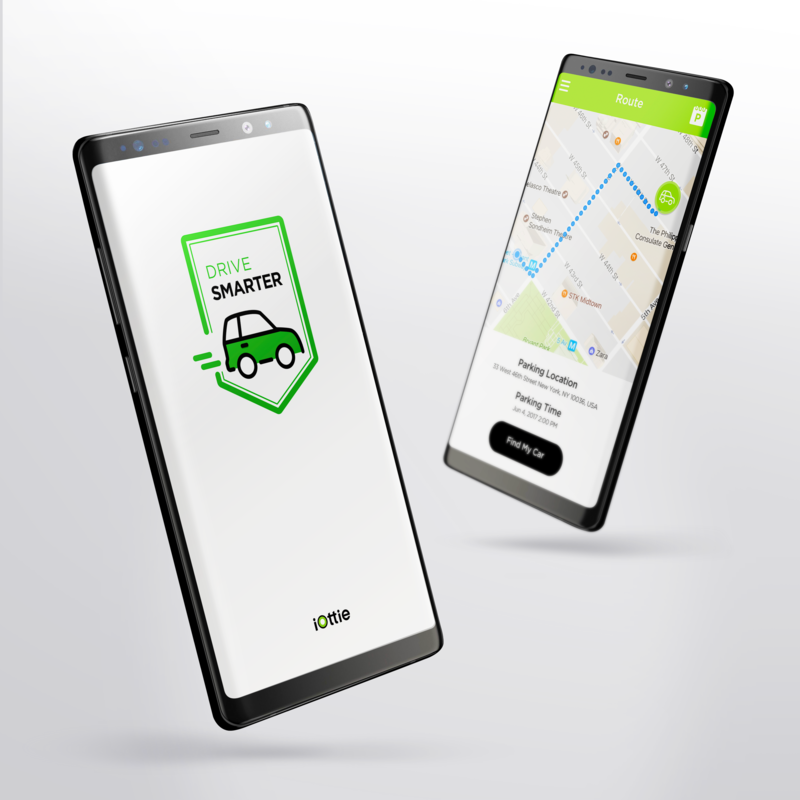 The iOttie Dashboard & Windshield Mount is a universal smartphone solution that is engineered to safely enhance your driving experience. 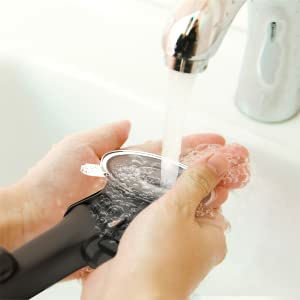 U.S. patent protected, the one of a kind Easy One Touch mechanism allows you to easily mount and remove your smartphone with one simple hand motion. 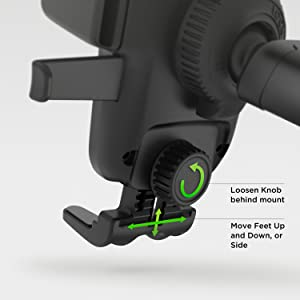 Utilize the increased range, strength, and stability of the telescopic arm to find the perfect position for your smartphone on either dashboard or windshield. 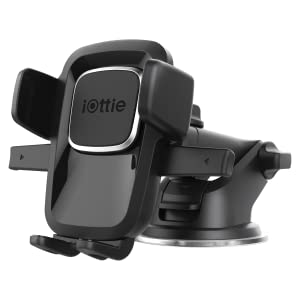 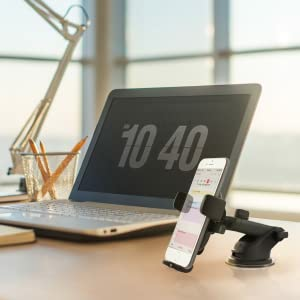 Securely mount on your dashboard, windshield, or desk with iOttie’s super strong suction cup. 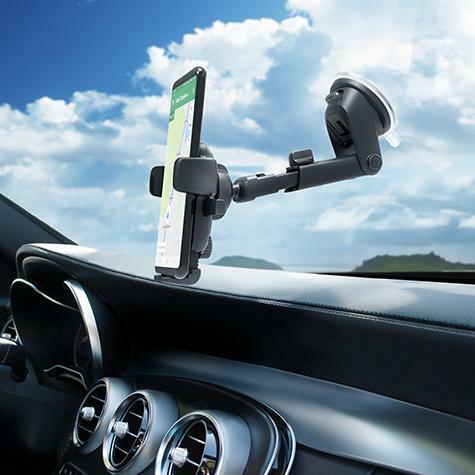 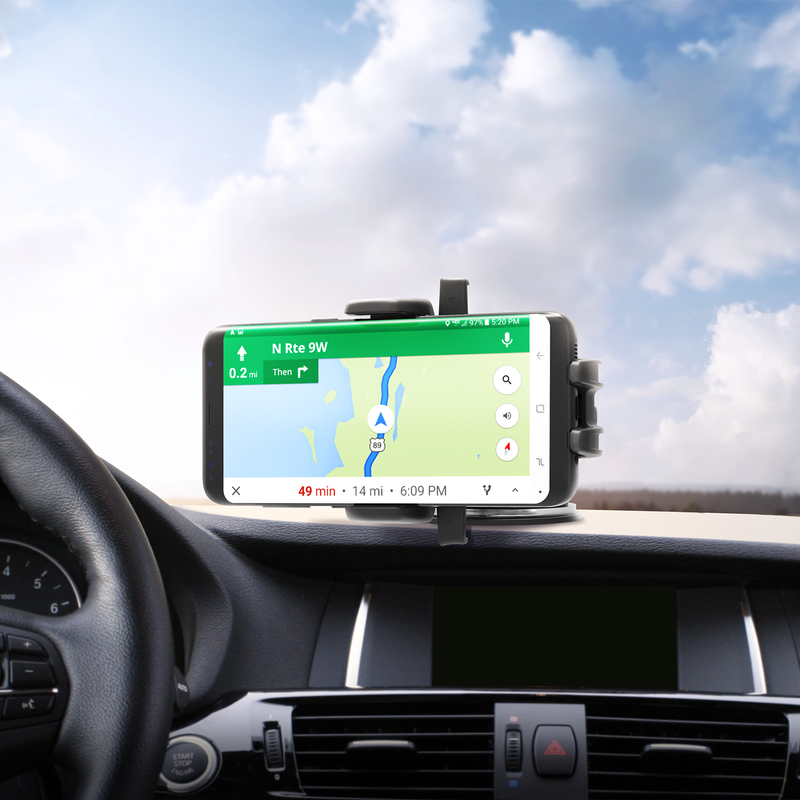 The Easy One Touch Dashboard and Windshield Mount is universally compatible with all smartphones sizes to hold your device securely so you can drive safely. 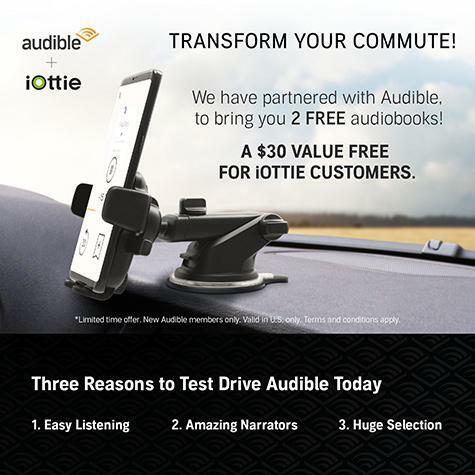 iOttie customers can download and enjoy 2 FREE audiobooks from our partners at Audible.